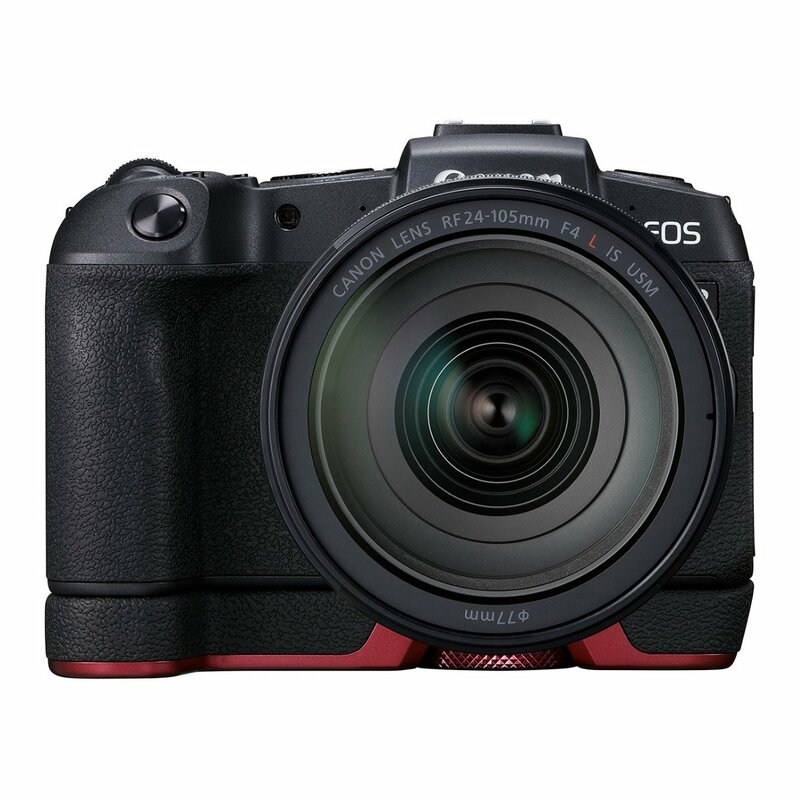 Interview: Canon to Introduce a Full Frame Mirrorless Camera Price Below EOS RP ! In a recent interview with Canon Europe manager by EOS Magazine News, Canon manager said that Canon will introduce a new full frame mirrorless camera price below recently released Canon EOS RP(B&H/Adorama/Amazon). EOS RP does offer 4K movie recording, some other options are limited because of the additional heat generation caused by greater movie processing requirements. Canon still sees demand for all sorts of cameras – including DSLR and mirrorless – so we will continue to produce across multiple product lines. The EOS R system could support APS-C mirrorless cameras. There will be more EF lenses, but probably not until next year. The continuous silent shooting is now available as a firmware upgrade on the R, but we are working on the Eye AF, so it will be similar to the RP. That will be sometime in the first half of this year. Canon will introduce a new full frame mirrorless camera price below Canon EOS RP. Next Next post: Hot Deal – Refurbished Canon EF 100-400mm f/4.5-5.6L IS II USM Lens for $1,559.20 !